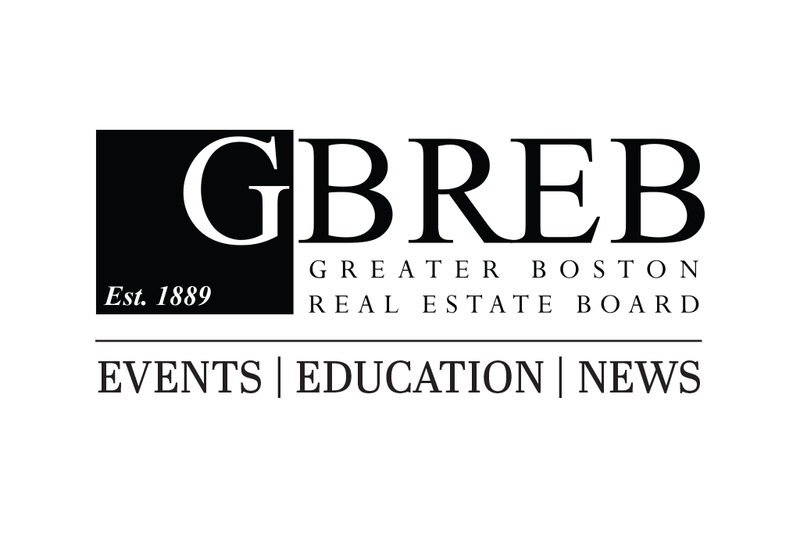 The Greater Boston Real Estate Board Scholarship has been established to provide scholarships ranging from $500 to $5,000 to graduating high school seniors who reside in Boston or the Greater Boston area. Acton, Arlington, Ashland, Avon, Bedford, Bellingham, Belmont, Boxboro, Brookline, Burlington, Cambridge, Canton, Chelsea, Concord, Dedham, Dover, Everett, Foxboro, Framingham, Franklin, Holliston, Hopkinton, Hudson, Lexington, Lincoln, Malden, Mansfield, Maynard, Medfield, Medford, Medway, Melrose, Millis, Milton, Natick, Needham, Newton, Norfolk, Norwood, North Reading, Randolph, Reading, Revere, Sharon, Sherborn, Somerville, Stoneham, Stoughton, Stow, Sudbury, Wakefield, Walpole, Waltham, Watertown, Wayland, Wellesley, Weston, Westwood, Wilmington, Winchester, Winthrop, Woburn, and Wrentham. The deadline to apply is April 1st. Page 1 of 4, items 1 to 5 of 16. 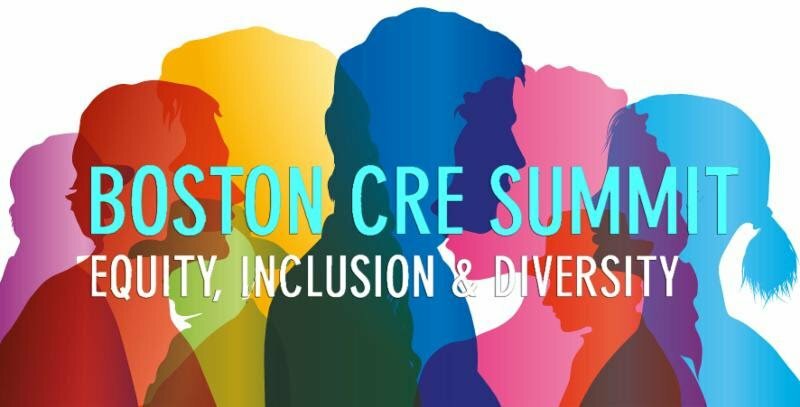 Why BOMA Boston? Hear from BOMA Members!